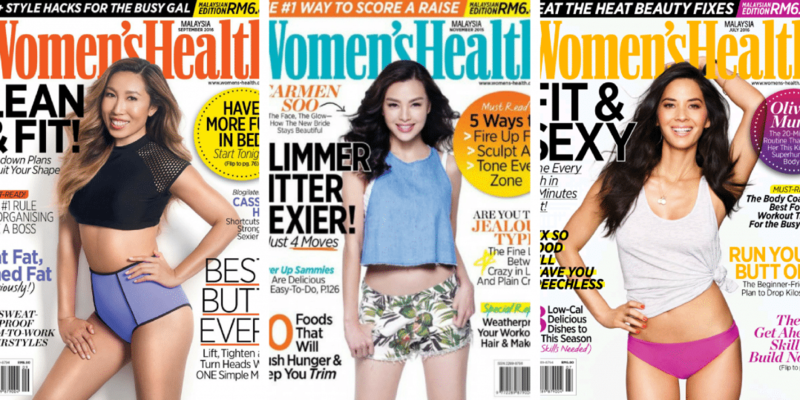 Kuala Lumpur — South East Asian media firm Mongoose Publishing is set to close both Men’s Health and Women’s Health magazines in Malaysia, following an era of decline in magazine sales. However, despite the hard work of everyone involved, with the magazine market continuing to lose its audience Mongoose has now been forced to cease publication of both titles. According to Mumbrella Asia, Mongoose is in the process of redistributing any members of staff who are currently working on either title. There has been no official word on whether a different publishing house will take over the Men’s and Women’s Health licences.